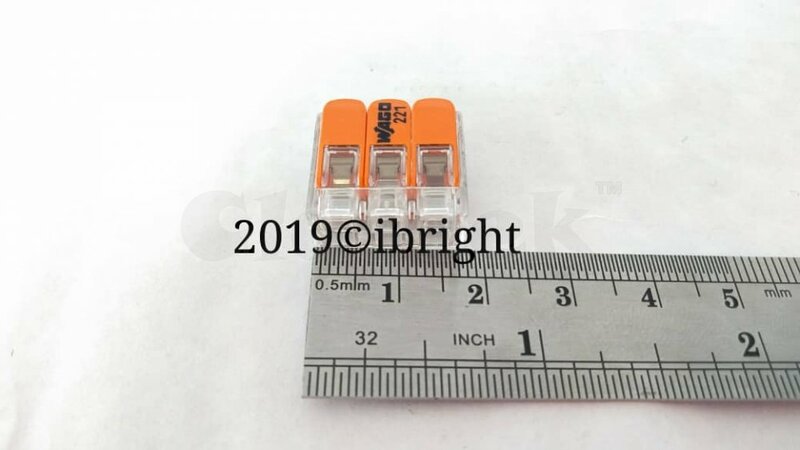 WAGO's new superstars for electrical installations allow solid, stranded and fine-stranded wires to be connected faster, more reliably, while minimizing the amount of space in junction boxes."" 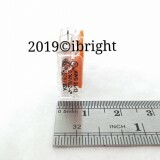 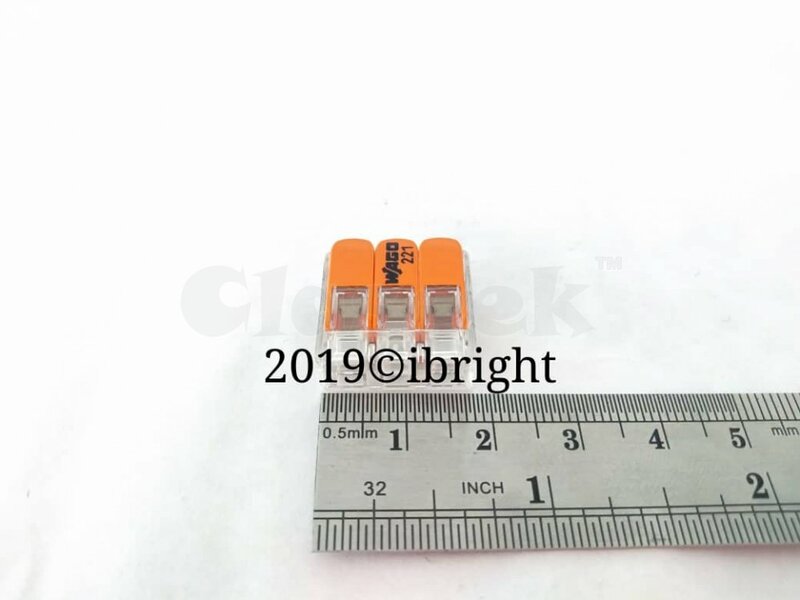 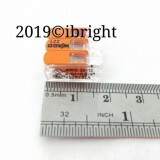 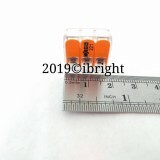 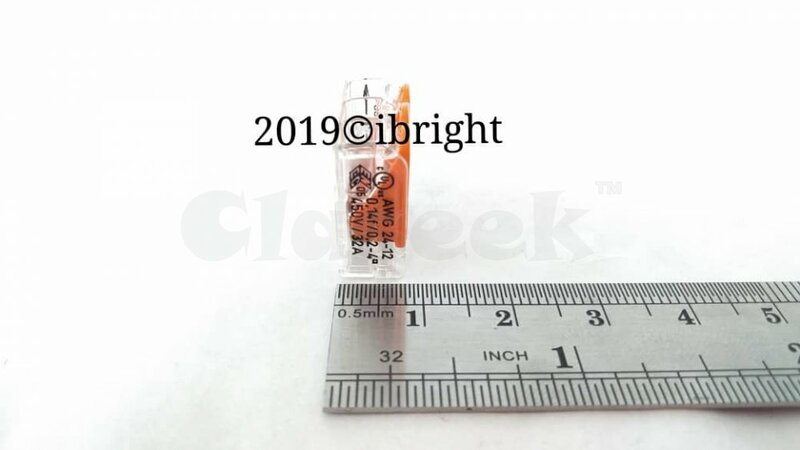 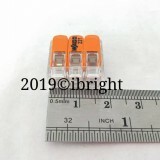 They are 40% smaller than the 222 series lever connectors. 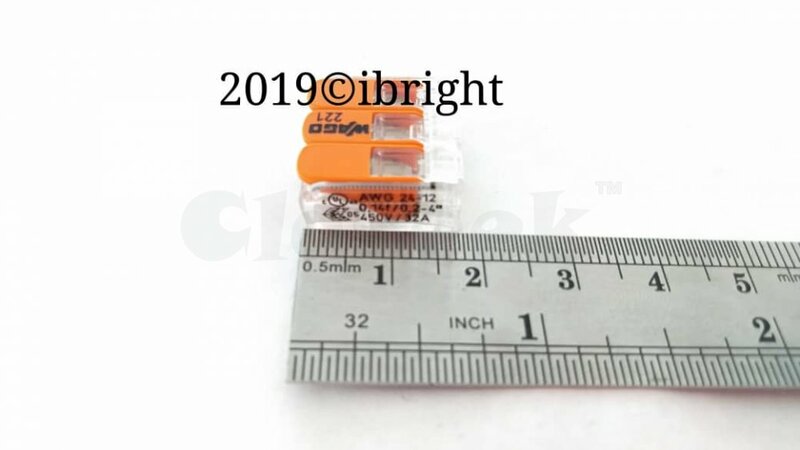 The transparent housing allows visual inspection for correct wiring. 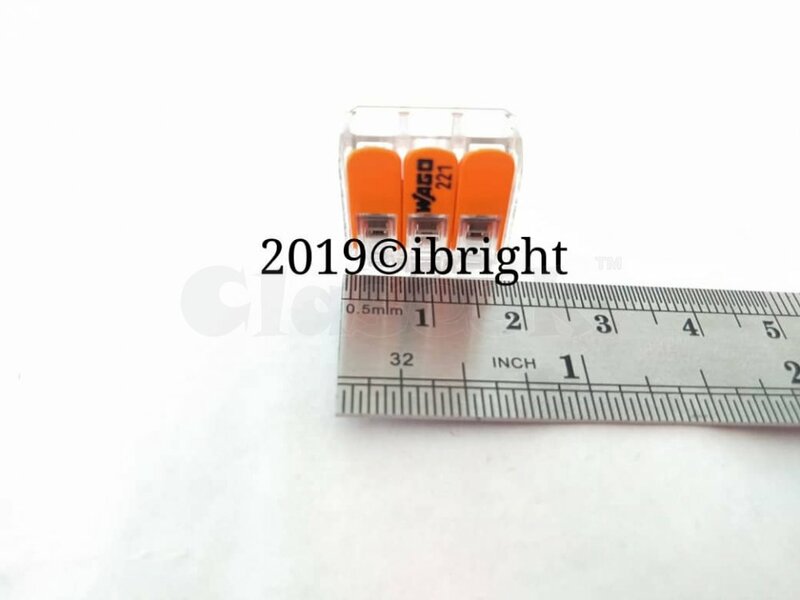 There are also test ports at the front and rear of the connector.